An APK teardown of the Settings APK in Note 8 Oreo builds reveals a new biometric authentication called 'Intelligent Scan' that could probably feature in the upcoming Galaxy S9 and S9 Plus. 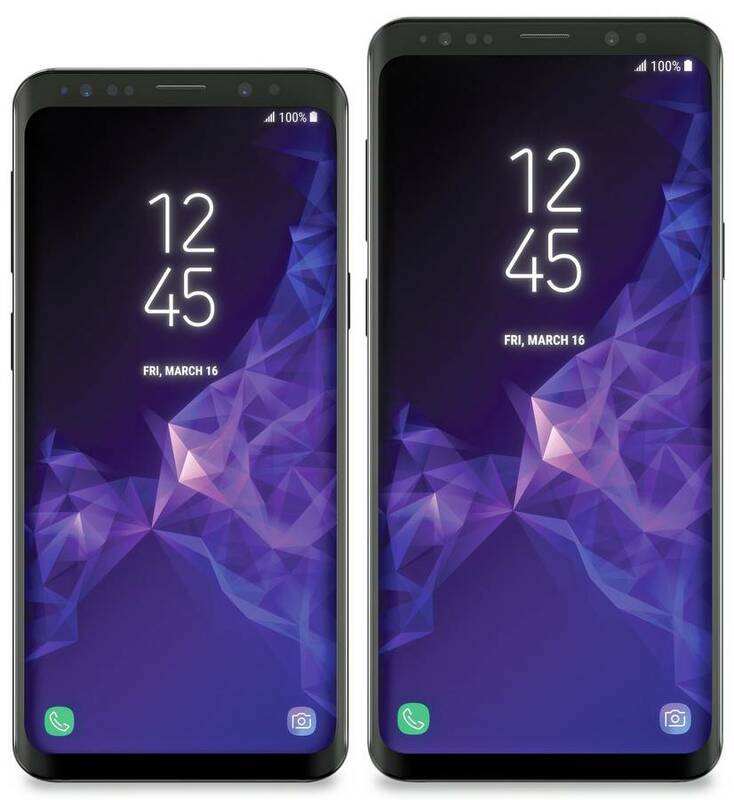 The APK teardown further reveals that the new dual-camera setup in the S9 Plus could enable depth-sensing stickers that can be added to photographs. Samsung enthusiast, Maxwell Weinbach, found a few interesting tidbits while fiddling with the Settings app using APKTool in new unreleased Note 8 Oreo beta builds. The strings in the APK point to what could be an enhanced biometric authentication called 'Intelligent Scan'. Intelligent Scan combines both iris scanning and facial recognition, which should enable better authentication even in low or bright light. The strings are present in unreleased Note 8 Oreo beta builds and not in the Note 8, S8, and S8 Plus running the latest public Oreo builds, which could imply that the upcoming Galaxy S9 and S9 Plus could feature this technology. Intelligent Scan could also be integrated with apps for secure access. The authentication data will likely be stored locally in a dedicated component of the SoC. Apart from references to Intelligent Scan, Weinbach also found references to depth-sensing stickers. These stickers can use the dual-camera setup in the S9 Plus to change the depth and focus of the stickers, which can be added to photographs, somewhat similar to Google's AR stickers. He also found weather-based stickers in the strings but apparently these are not restricted to just the S9+. The utility of these stickers is not yet clear but we could very well see Samsung do a demo on stage. The Samsung S9 and S9+ will be officially unveiled on February 25 and will feature the latest Snapdragon 845 or the Exynos 9810 SoC and is rumored to feature ISOCELL camera sensors and a substrate-like PCB (SLP) packaging for the mainboard, which should result in a much slimmer profile.